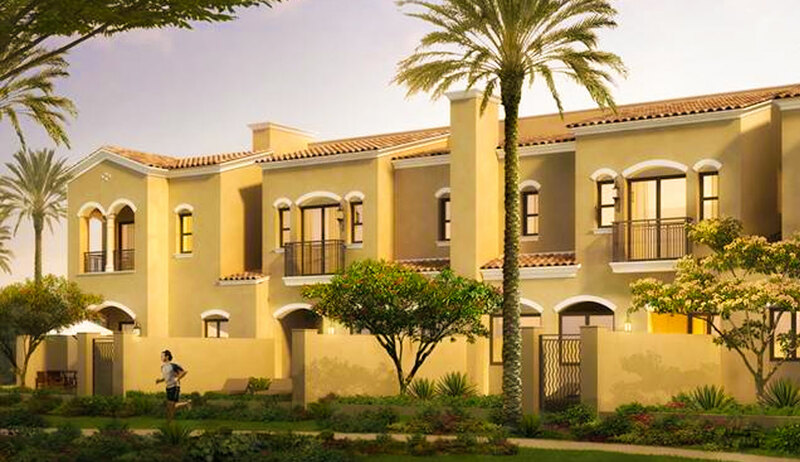 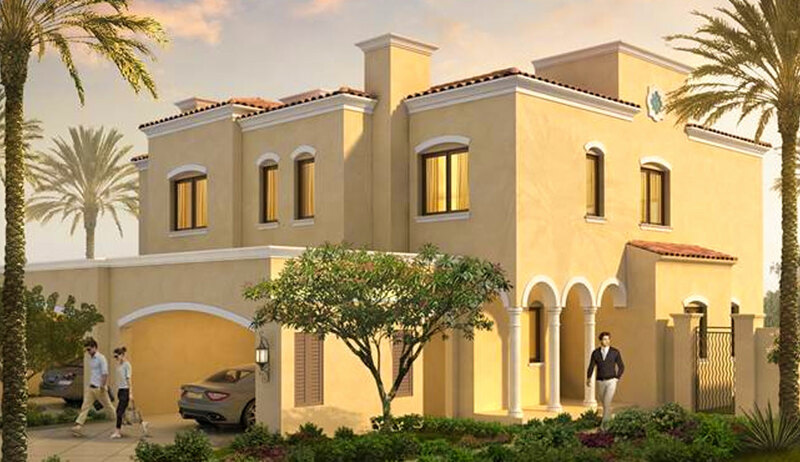 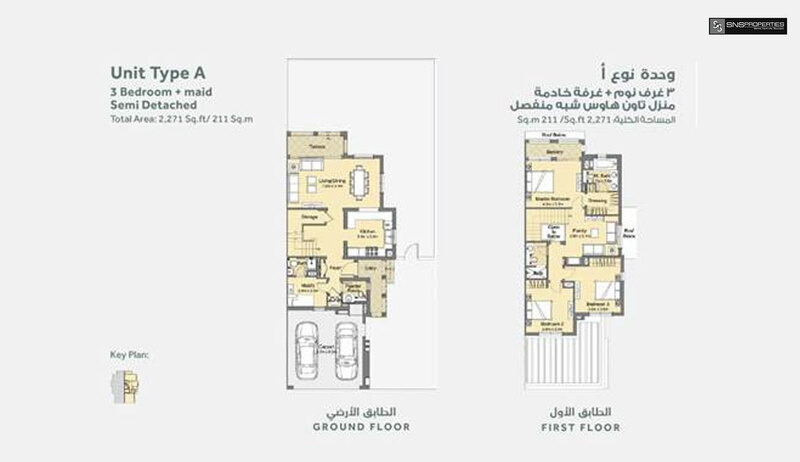 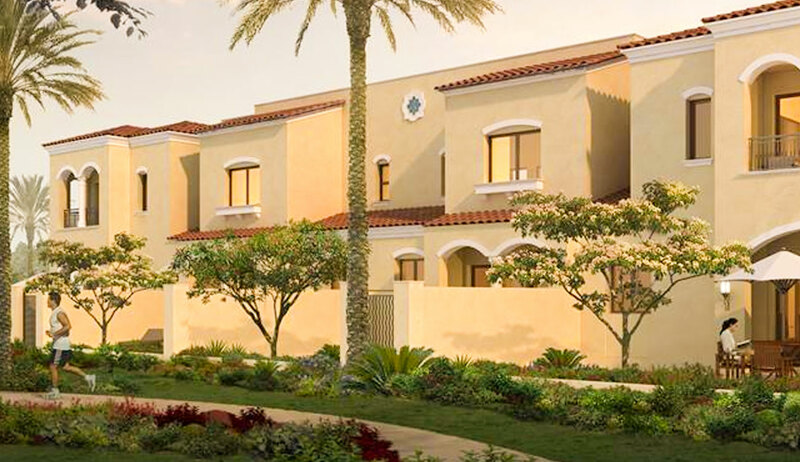 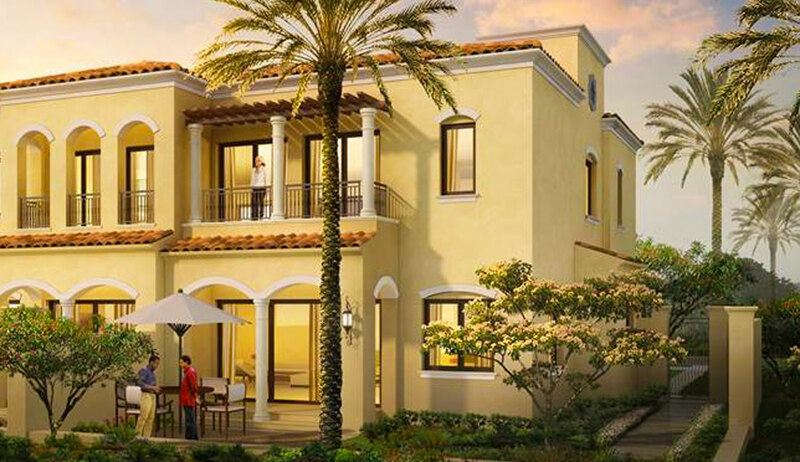 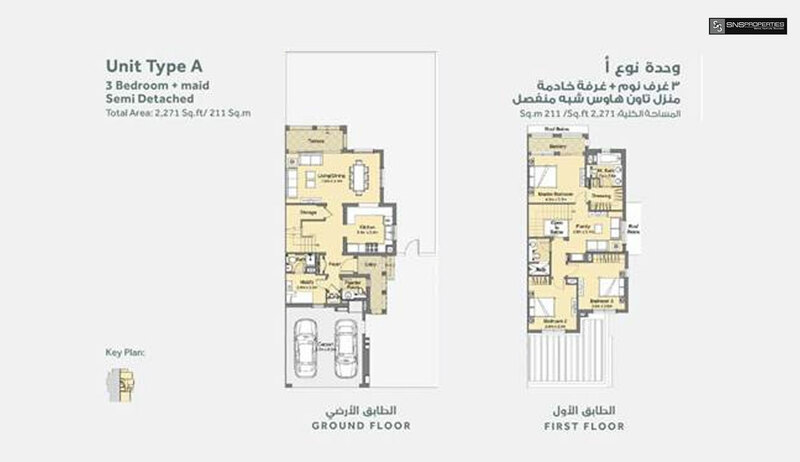 Welcome to the new Portuguese-inspired district within the Serena Townhouses & Villas Community, which offers the most luxurious of Dubai houses. 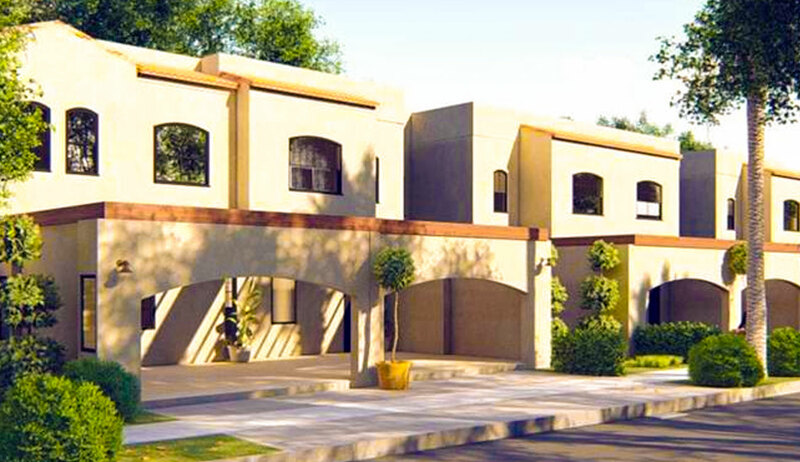 The vast green spaces and unique architecture of Serena’s Casa Dora promises a cheerful ambience and a tranquil lifestyle. 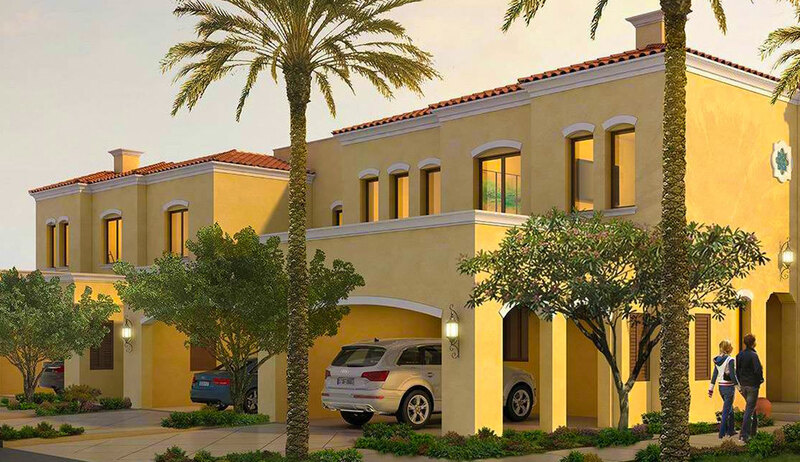 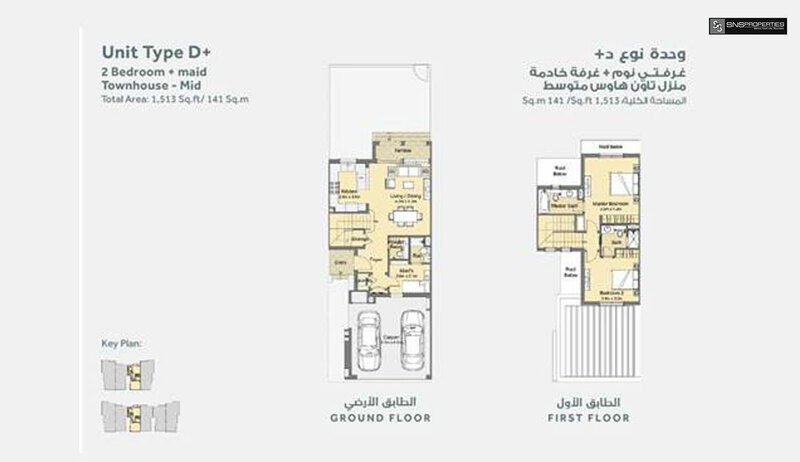 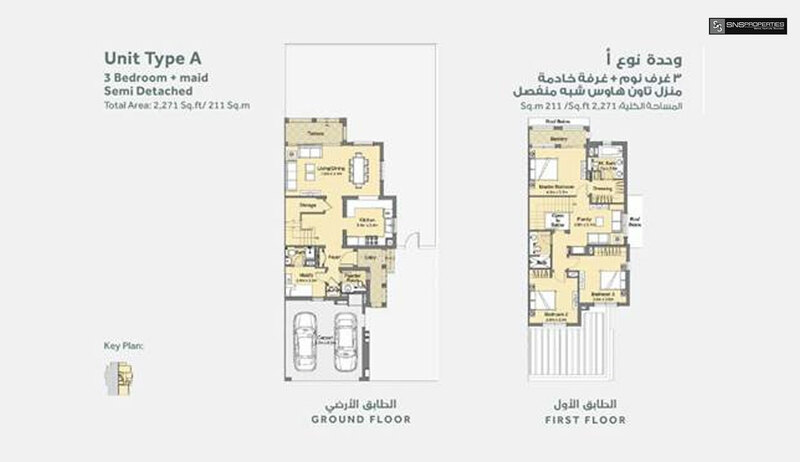 Relax and unwind in the most spacious 2 and 3-bedroom townhouses in Dubai, and enjoy a host of amenities at the Central Plaza, which is located at the heart of the community.